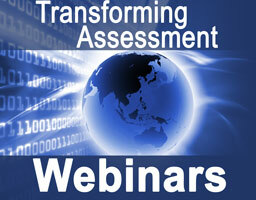 AHE is delighted to announce a collaboration with the Transforming Assessment webinar series. 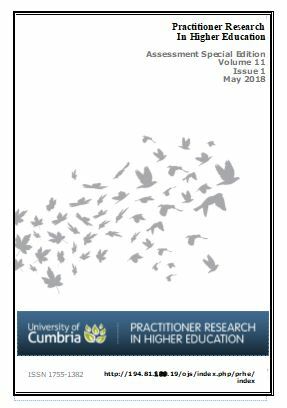 We will be offering online webinars in association with our face to face events in 2016 and 2017, but to mark the beginning of the collaboration, Professor Sue Bloxham, who has led the development of the Assessment in Higher Education Conference, will be the speaker at the Transforming Assessment webinar on Wednesday 4th November 2015. We hope that you will be able to join us for this and future webinars.